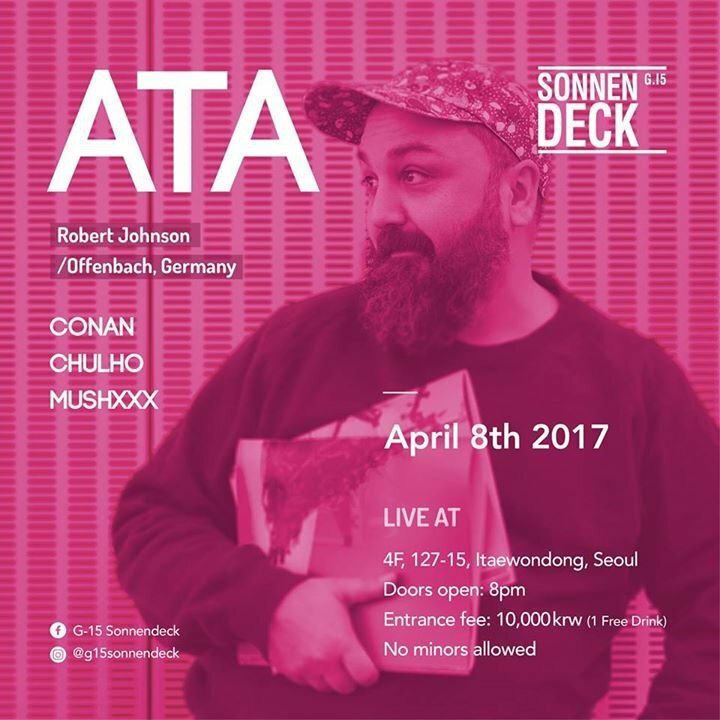 We are so proud and happy to announce the next great event the coming Saturday with Ata, aka the daddy mac of both the club- and label Robert Johnson plus the house kingpin in the Frankfurt - Rhein Main Area. Now legendary Robert Johnson club in Offenbach, a landmark in Europe’s club scene ever since its inception. Mark the Date and see you then!! !